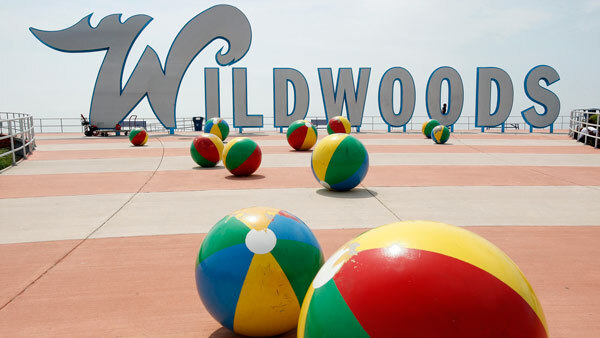 WILDWOOD, N.J. -- Officials have voted to ban smoking on the Wildwood boardwalk next year. The ban would take effect on Jan. 1, 2018, but officials plan to ask people to refrain from smoking this year. Mayor Ernie Troiano tells The Press of Atlantic City the boardwalk is susceptible to fires. Officials also raised concerns about secondhand smoke. Ocean City banned smoking on its boardwalk three years ago.